Spend a hot summer day getting your feet wet walking a rocky creekbed to sit in the spray of a waterfall. Return during different seasons and watch each waterfall’s personality change. The adventures are almost endless. 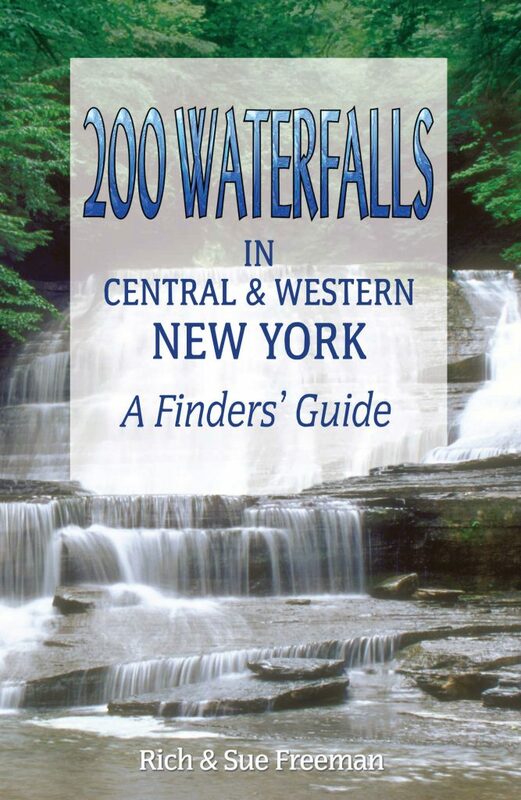 This revised and updated edition of the original 2010 publication removes waterfalls that are now located on private property and includes numerous detailed corrections. Rich and Sue Freeman are long-time outdoor enthusiasts and authors of many other guides to outdoor activities in upstate New York, including TAKE A PADDLE—FINGER LAKES and TAKE A PADDLE—WESTERN NEW YORK. For many years residents of the Rochester area, they now live in southwest Florida.